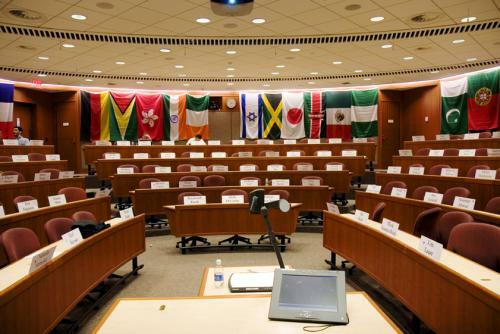 It’s been an unbelievable first semester at HBS, and I’m still catching my breath. The first semester is notoriously tough, and things become a little more about finding your own path in the second (Elective Curriculum, EC) year, once the first year (Required Curriculum, RC) is over. 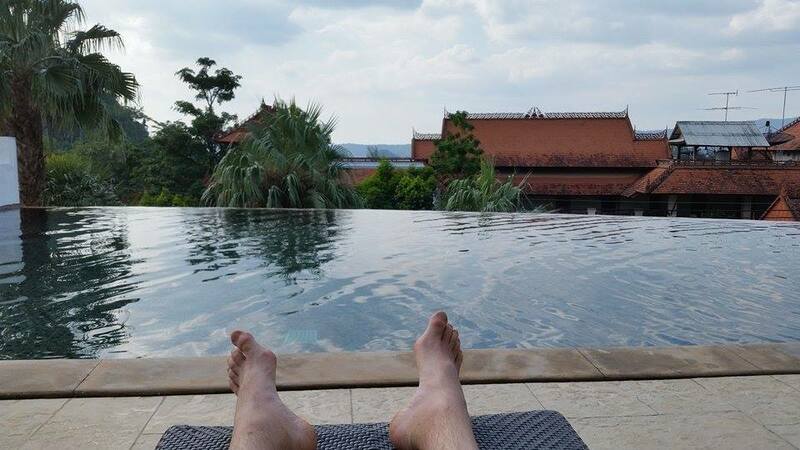 With a semester down and a shocking 25% of the MBA course already completed, I can at least provide a little more depth on some of those things you probably wanted an insider’s viewpoint – I know I did – before you apply. A big one before I left, and like many I’d read this NY Times article. Would these be my sort of people? Would it really be a diverse experience? Well the answer, to me at least, is a resounding yes. Almost every case we discuss seems to have someone with a background in that or a similar industry. Everyone seems to have an amazing range of interests, even those with a more traditional career background. There’s a really nice group of LGBT’s in my section, and a huge numbers of nationalities are represented by the flags at the back of our classroom. It’s certainly more diverse than the perception I had before I got to HBS. In addition to the vast array of backgrounds, I have to say everyone is a whole lot… nicer and collaborative than I expected. HBS I suppose has a reputation as the a temple of capitalism and of representing the dog-eat-dog cutthroat corporate world. It is highly competitive for sure, but not at all costs, and there is plenty of kindness and great team spirit shown by my fellow students. 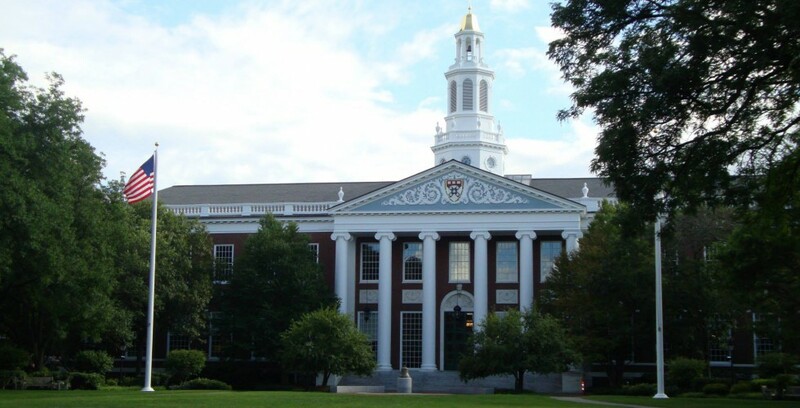 The case method has gradually been adopted by many of the leading B-schools for at least part of their teaching – Harvard (as pioneers of the method) use it the most and teach virtually all their course material by the case method. I’ll readily admit that this doesn’t always make sense, with occasional classes away from the core content sometimes appearing to be ‘an exercise in disguise’. However, most of the material does adhere to the case philosophy pretty closely. If you’re not familiar with the concept, this video does a pretty good job of explaining the preparation involved in this type of class. The chance to discuss, try out your own ideas and engage with the professors is highly valuable. I’m still stunned that my (at that point future) professors were greeting me by name in the week lead-up to first class – each professor learns by pre-provided photos the name of every student, along with their academic and career background, before the semester begins. If you’re familiar with it or watched the video, you’ll understand how crucial class participation is. HBS pushes you, hard, to participate, and this can cause quite a bit of pressure. Grading (varies with course) of class participation is roughly comprised 50% of your final course grade. This consists of how much you’ve participated and whether you have made a valuable comment. With 94 students in each class, the average is to ‘comment’ once every two classes or so. With grades allocated as a 1 – top 10%, 2 – middle 80% and 3 – bottom 10% of each class, the aim appears to be to identify extremes while reducing comparisons between the rest of the class. The pressure while still unfamiliar with this system is intense in the first semester. As an international student I feel fortunate to have English as my first language in this context. The English of those with a second language is genuinely superb, just a slight lag in reaction times can cause students initially to be unable to get into the conversation. On a positive though, many of those in the class have said to me that while this format is taught initially, it is the best language lesson you can get, and already seemingly fluent speakers now sound like native speakers. The loan I have is the biggest financial liability I’ve ever had (excluding a shared mortgage) and the first statement caused my parents to ask if it’s a mistake. If you’re reading this you probably know what a commitment HBS is (and many other top tier B-schools are). In that context I have no hesitation in saying I have no regrets whatsoever in taking up their offer of admission. It’s a phenomenal place to be, and the experience is only just beginning. P.S. Good luck to all those applying in R2 this year! Happy new year. Glad your liking harvard. Good insight into being a student.